Ohio State quarterback J.T. 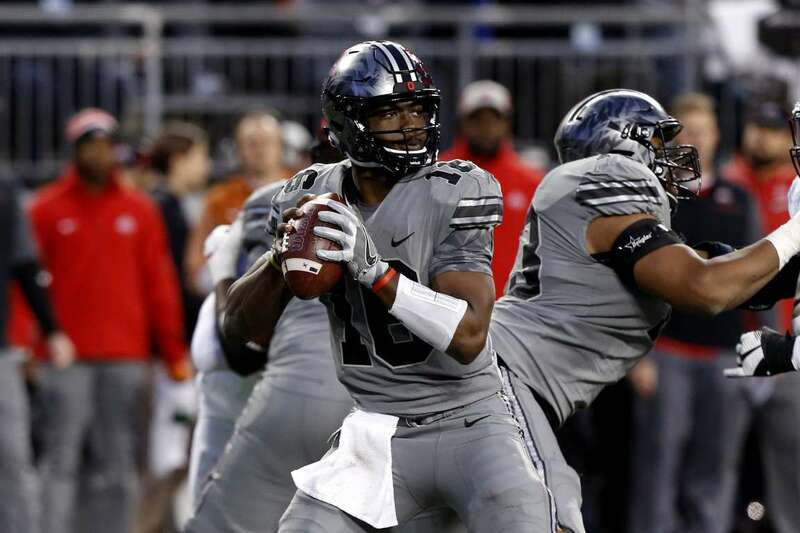 Barrett plays against Penn State on Saturday in Columbus. Buckeyes won 39-38.